ESPN has announced a new update to the ESPN App on PlayStation 4 and Xbox One. Fans can now subscribe to ESPN+ through these gaming devices and enjoy immediate access to thousands of live sports events, original shows, series, and the entire 30 for 30 documentary library. 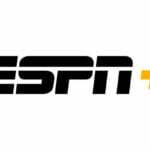 The launch of ESPN+ on PlayStation 4 and Xbox One brings the premium multi-sport service directly to even more connected living room devices and marks the service’s debut on gaming platforms. Library – An unmatched archive of topical and timely on-demand content, including legendary boxing and college sports, classic golf, major tennis, IndyCar and more. 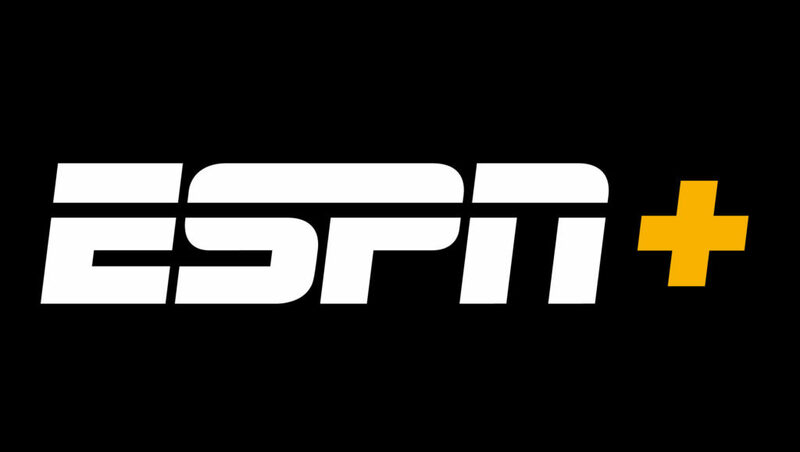 ESPN+ launched in April of 2018 and has since reached 1 million paid subscribers.